Join us at our Entrepreneur Accelerator Hub for a bacon roll, tea or coffee and meet other members of the local business community. This is an informal event to allow local business people to meet and discuss the issues of the day, make new contacts and connections and to build a forum for the local business community. We will kick off with a round of speed networking to get everyone acquainted and then it will be open networking. 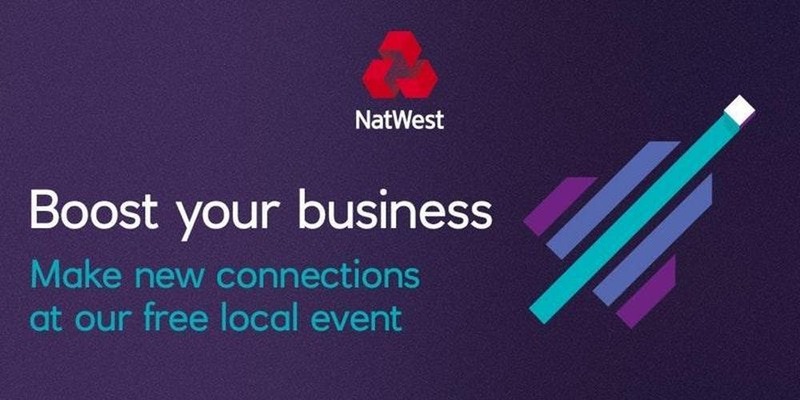 Our NatWest Boost programme provides support for your business that goes beyond just finance. Your local Business Growth Enabler can connect you with the right people and the right knowledge to boost your business and help it grow. We have a team of over 70 Business Growth Enablers in the UK who have supported more than 250,000 customers through free events, individual consultations and networking.